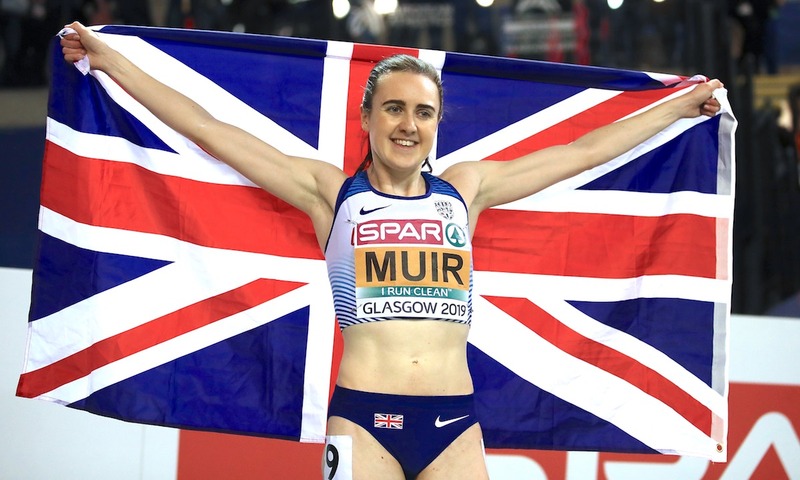 Laura Muir will begin a summer season which she hopes will end in World Championships glory at the Vitality Westminster Mile. 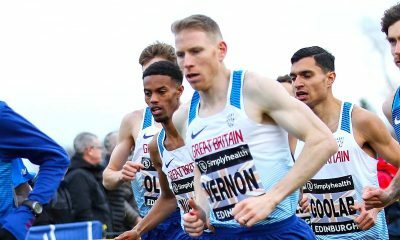 The Scottish middle-distance star, who won two gold medals at last month’s European Indoor Championships, will race in the iconic mile race held in the heart of London on Sunday 26 May. 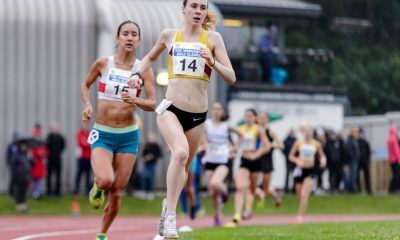 The Dundee Hawkhill Harrier is the fastest British female ever over 1500m (3:55:22) and is the third fastest Brit over a mile on the roads (4:18.4). The current British record for the road mile is 4:17:06 set by Laura Weightman in New York in 2017. 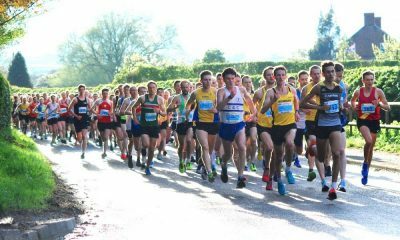 Last year Melissa Courtney, who finished third behind Muir in the 3000m at last month’s European Indoor Championships, was the senior women’s race winner and Chris O’Hare, the silver medallist in the men’s 3000m at the European Indoor Championships, won the senior men’s race. 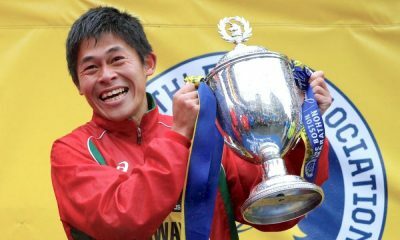 The Vitality Westminster Mile is the world’s biggest timed mile event with races for all ages and abilities, from families to adults, schools, wheelchairs, Masters and Olympians. Entry for children aged 11 and under is free. Entry for adults is £8 and for children between 12 and 18, entry is £6 with a £1 reduction for Westminster residents. To enter, click here.